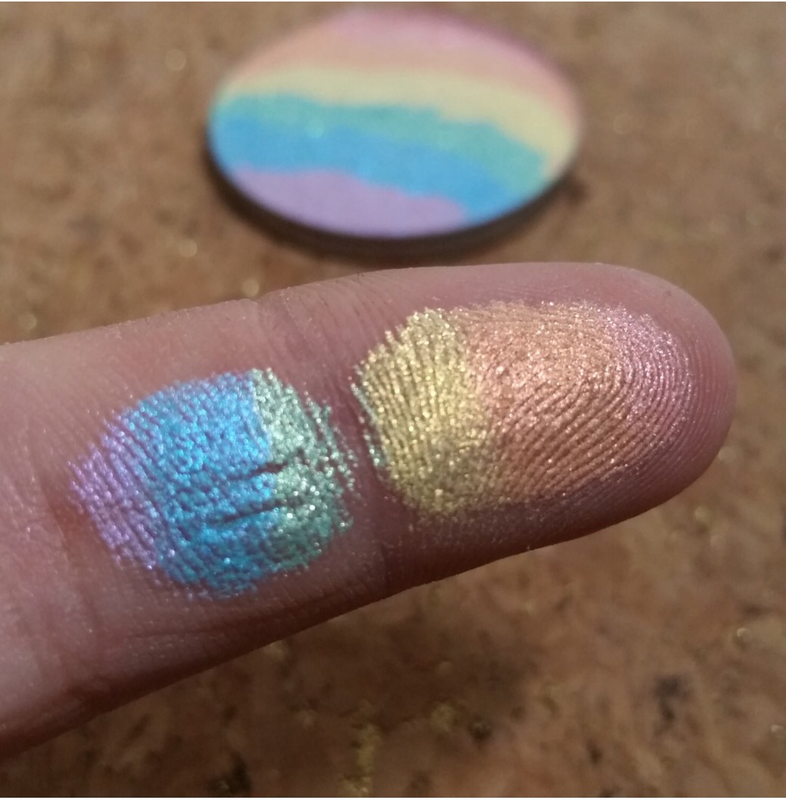 Bitter Lace Beauty, an Etsy seller, has sky rocketed with her latest highlighter called Prism. 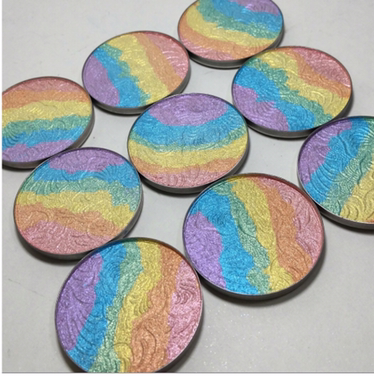 Calling all mermaid and unicorn lovers…this is the highlighter you’ve been waiting for!! 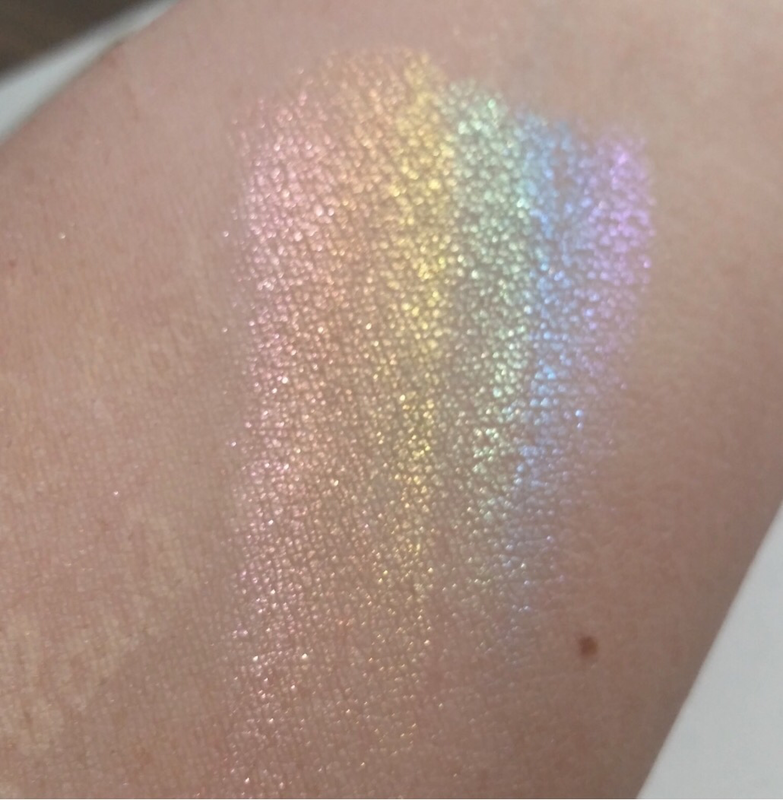 Prism is like nothing I’ve ever seen in the highlighting/strobing world. It’s a rainbow of color that is both innovative and beautiful. I don’t go crazy with highlighting, sometimes I will add a little Laura Mercier 01 to my cheek bones. Prism just intrigues me I want to own it because who doesn’t love rainbows? POPSUGAR posted about it here. All photographs dipicted here are from the Bitter Lace site. For $22 USD you can pre-order Prism with a 3-4 month wait. Once that sells out then the wait time increases to 5-6 months and so on. This was a genius way to market a sold out item. Tell me what you think of Prism. Give Me Some Lip!!! Definitely let me know how you get on! I will. I have have to find the right brush. That’s my current quest. Haha thanks for reading!! That’s okay! If you get a spare minute check out my beauty and lifestyle blog! I’m a huge highlight fan too! Agreed. It’s def not an everyday look. Although I work at a children’s hospital and I could prob pull it off. 😉 thanks for reading. 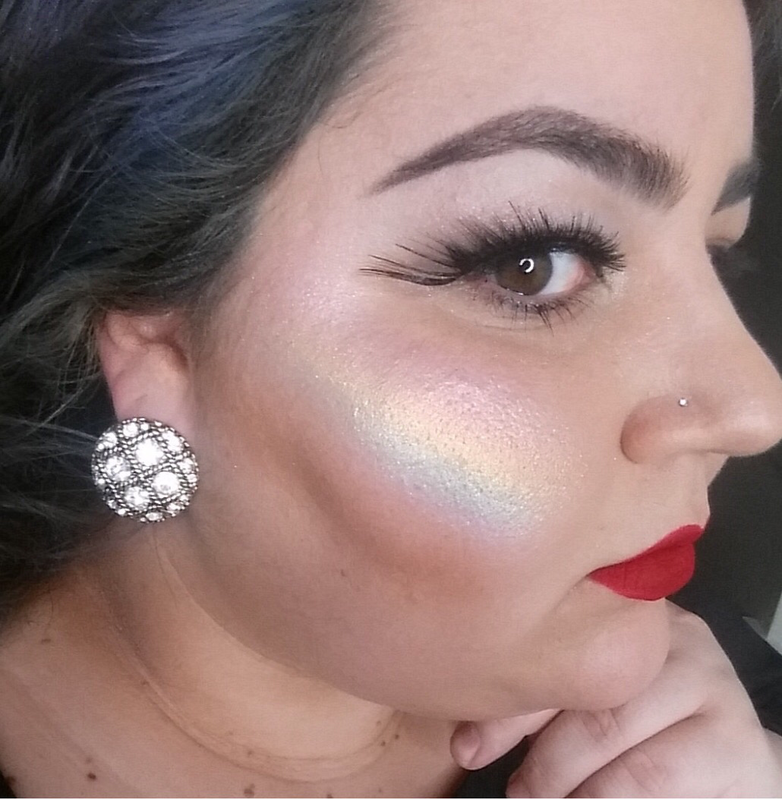 This is the highlighter of my dreams! I know. I really haven’t seen anything like it.